SoftGait is a technology company that helps your durable medical equipment business profit from the therapeutic shoe program. Yes, PROFIT and EXPAND your business using Softgait. Tap into our network of fitters instead of hiring your own. 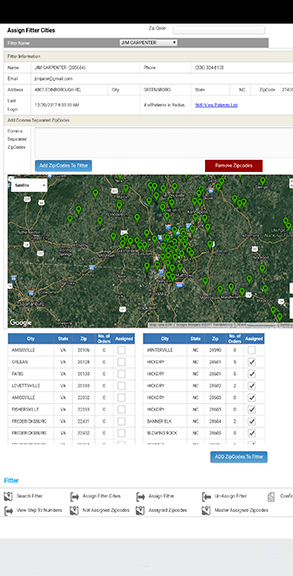 Pay only a small flat fee per transaction. 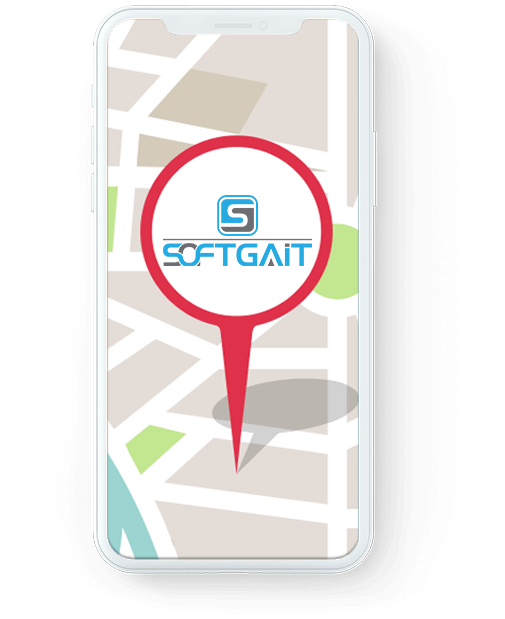 From your office staff, to fitters on the road, access SoftGait anywhere. 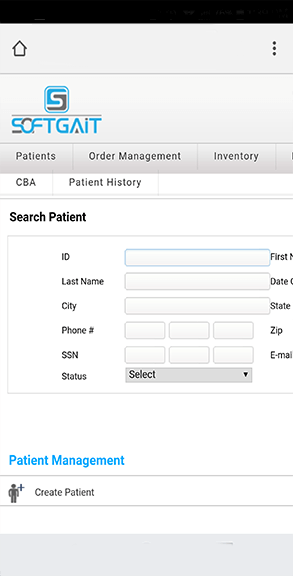 Softgait connects patients with shoe fitters throughout the US, documenting each Medicare requirement and creating a profitable solution to the Therapeutic Shoe Bill. 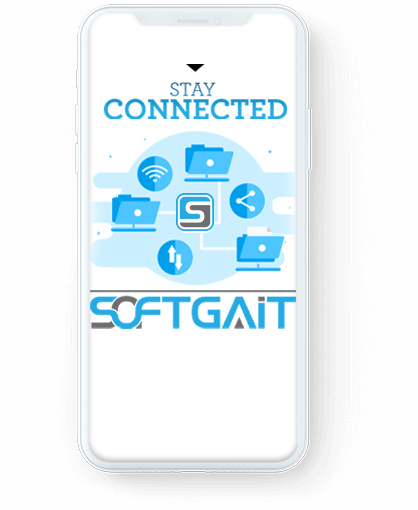 Softgait is cloud based software so everyone is updated in real time. Know every step of the process instantly. 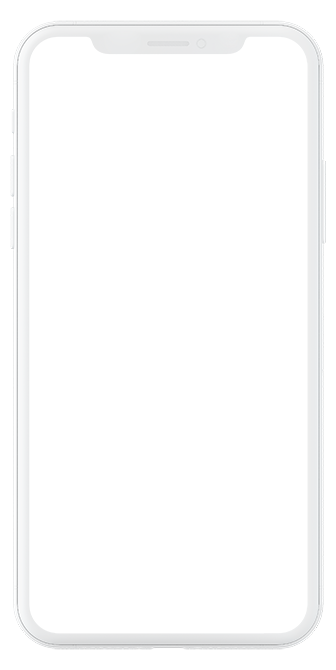 Each step is timestamp and documented. Shoe orders are drop shipped directly to the fitters. No need to keep an expensive shoe inventory. 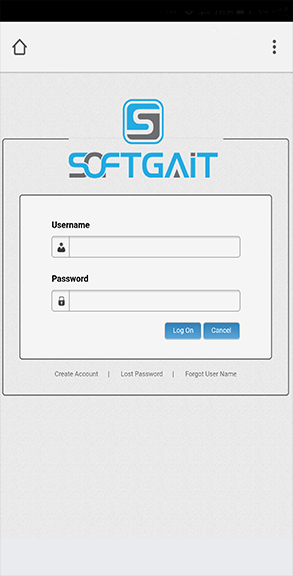 Use Softgait as a complete system or integrate into your existing software. You choose when the process starts and finishes. You approve the paperwork fitters submit. 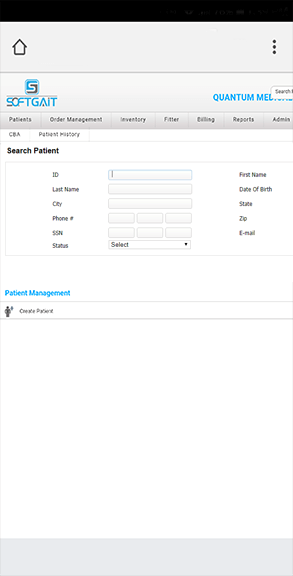 All steps of the process is tracked and documented and the data is stored in one central place. Please fill out the form below to apply for the referral program. In under 3 minutes, understand how Softgait can help your business succeed. Please fill out the contact form below and one of our specialist will setup an online demo. 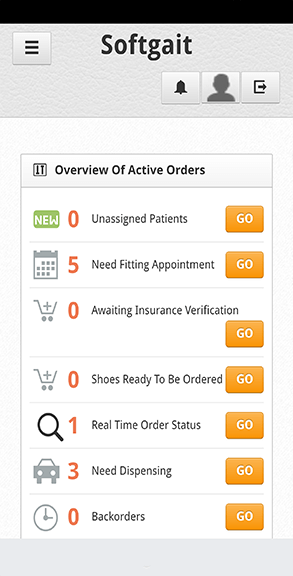 How Softgait can help you make therapeutic shoe bill profitable.